Dogs will draw your attention by whining, grunting and furiously scratching at fleas. Cats appear as if they are grooming themselves as usual and you may not notice the area with bumps or thinning fur. There are a few cats which seem resistant to flea activity, but it’s not entirely unusual to find a cat in one household that has one or two fleas. Cat owners may their white cats are more prone to having fleas, but it’s the color of the fur that makes it easier to locate fleas. Fleas draw blood when they bite a cat. A cat with a large number of fleas will become pale and anemic. This is caused by the loss of blood and can be life-threatening if it isn’t treated immediately. For smaller cats, even a moderate number of fleas can lead to anemia. It is crucial to note that there are five types of fleas that feed on blood. The common flea that we come across is the cat flea which is also known for using dogs and people as hosts. The type of flea doesn’t determine which cat flea treatment to use but rather the species of the pet. Many flea treatments for dogs are clearly labeled “for dogs only’ and there are often warnings indicating not to use the product on cats. You can contact fleas Control Services as they are the experienced ones and can suggest you better ways to deal with fleas treatment. The reason this warning exists is because of Permethrin. Permethrins are very effective for flea control on dogs but can be deadly to a cat’s metabolism. Some flea products for dogs also warn against using the product on any dog that has close contact with a cat. Products that you obtain over the counter can ease the skin reactions and itching until the cat flea treatment completely rids your feline of nasty fleas. Baby kittens that are younger than 10-12 weeks old should never be treated with topical flea drops. Give the kitten a gentle warm bath with a dish soap such as Ivory Liquid. Rinse thoroughly and try to use a flea comb to get rid of any flea dirt left on the cat. 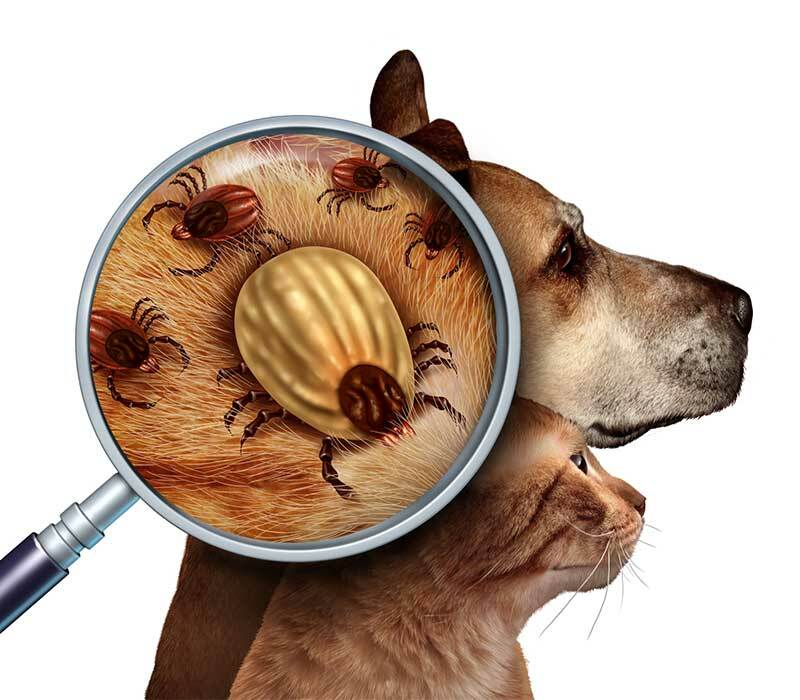 Make sure to inspect your pet now and then for any signs of fleas or other infections. After treating your pet with the proper flea treatment, make sure to wash and clean the bedding and other things such as towels, and pet toys. If the fleas infestation is out of control, you can approach fleas Control Services as they possess the skills and the know-how to deal with the infestation.